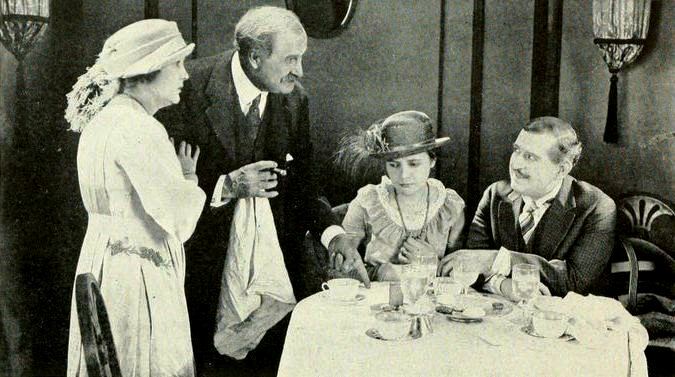 Miss Lulu Bett (1921) Gale's most acclaimed drama, was adapted from the novel she published that same year, for which she was the first woman to receive the Pulitzer Prize for Drama in 1923. We include both the revised and original versions of Act III. Read the novel, Miss Lulu Bett for literary comparison. The protagonist is Lulu, who essentially serves as a housemaid for her sister's family, and remains unhappy until she falls in love with her brother-in-law, Ninian. They "accidentally" get married, but their happiness doesn't last long, as Lulu discovers he's already married, among other things, as the drama unfolds. Gale's drama is featured in our collection of Pulitzer Prizes. Return to the Zona Gale library.